Yoder Real Estate has a passion for West Michigan Real Estate. It''s not just about selling homes- it''s about creating a client experience- for both buyers AND sellers- that cannot be found anywhere else. 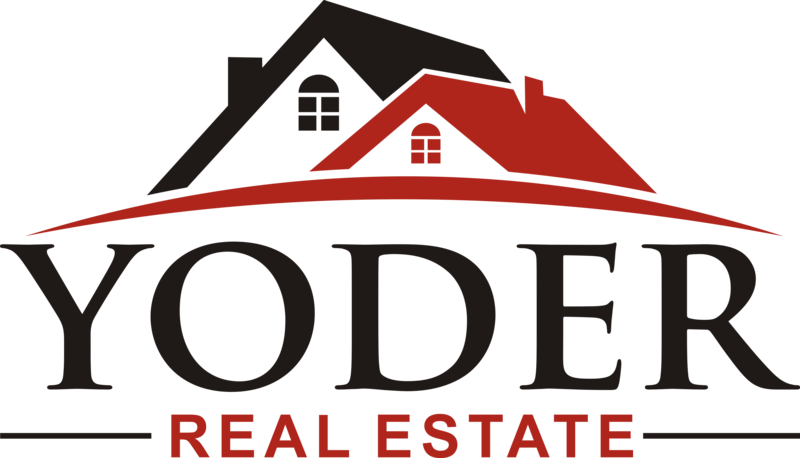 Yoder Real Estate exists in order to create Raving Fans and clients for life by filing a void in the marketplace- and that''s exactly what they do. Our exclusive Buyer Advantage Program & House Hunters Program guarantees that our buyers are not only getting the best possible price on their next home- they're given exclusive access to off market listings that other agents DO NOT have access to. Buyers can rest assured that Yoder Real Estate's Buyer Specialists will put their more than 30 years of combined experience and market know-how- along with cutting edge technology and exclusive programs to work for them. Because we use the Team approach to selling homes, we are each specialists in our roles, not generalists, like most agents who work with both buyers and sellers. Our Buyer Specialists only work with Buyers- not sellers. This gives us a competitive edge in the market and a laser focus on what it takes to help our buyers "win" in this fast-changing real estate market. We have heavily invested in technology and systems to dramatically improve the speed, efficiency and customer service standard of the home-buying process. What's more, we offer a "No-Hassle" process whereby you're never obligated to buy a home and if you're not happy at any time- you can fire us!